Candied pecans are super addictive. It is hard to stop eating them and they tend to be rather pricey at the store. 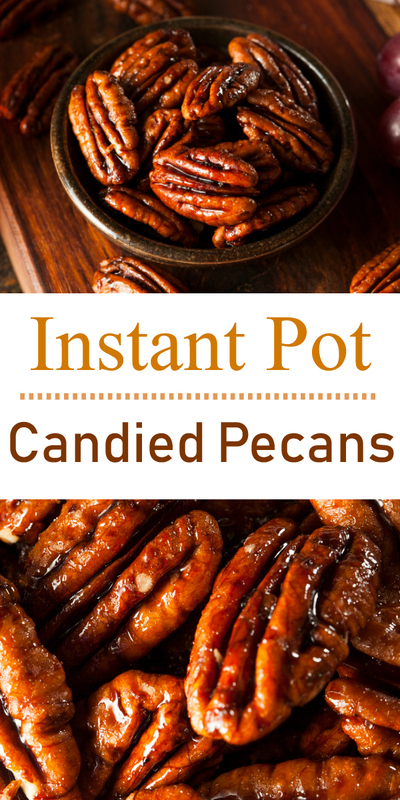 This Instant Pot Candy Pecan recipe is perfect because it allows you to make them quickly and easily and also much more affordably. 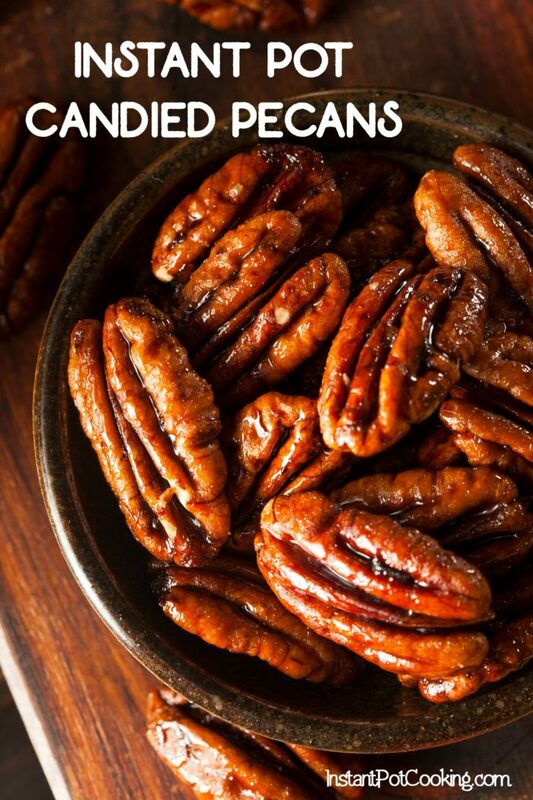 I love to use candied pecans as party snacks. They also are great as side items on charcuterie plates. Some like to use them on salads. 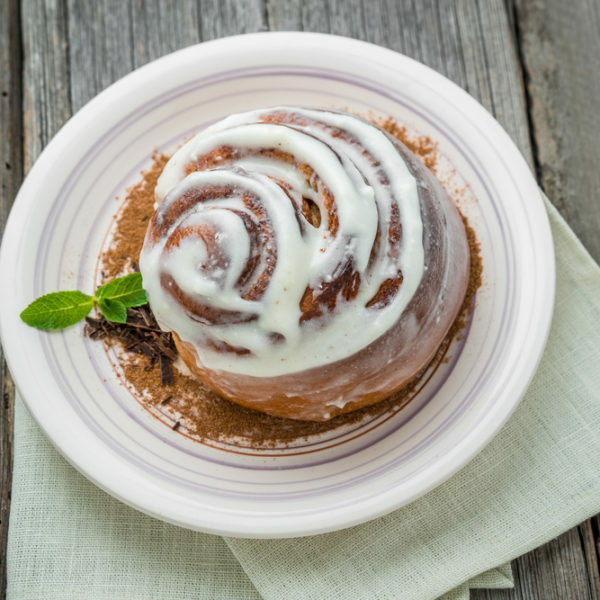 This recipe does not add sugar to the pecans, but you can also sugar them. 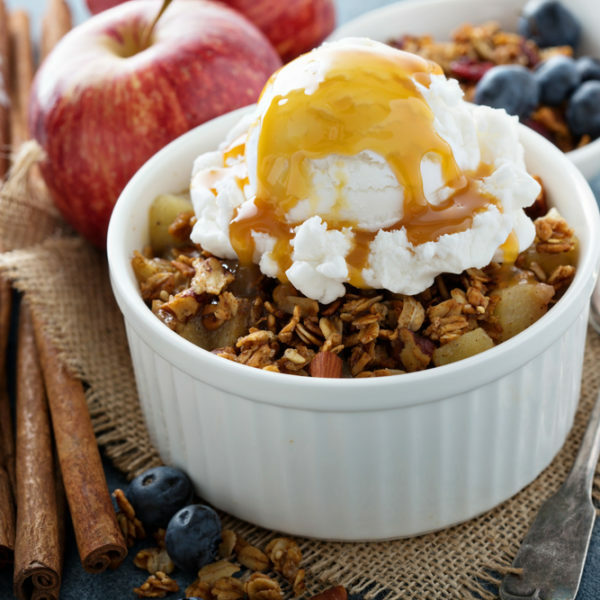 If you wish to do so, mix 1/2 cup white and 1/2 cup brown sugar and sprinkle the pecans with it after they have baked. 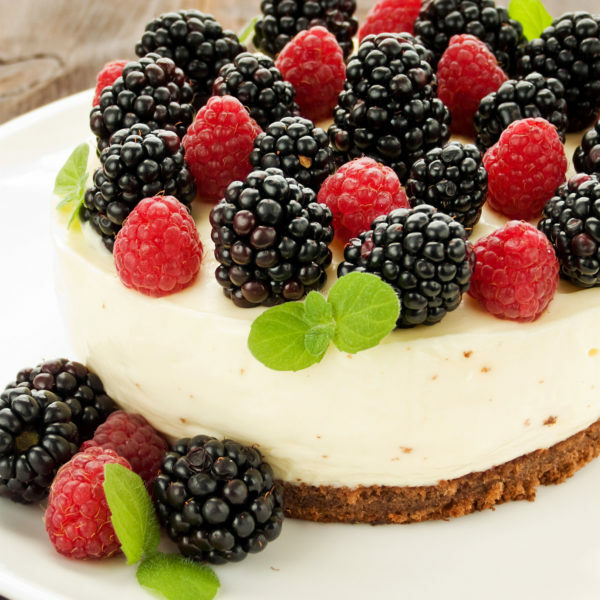 Then allow them to cool fully before eating. Easy Instant Pot candied pecans. Perfect for party snacks or charcuterie plates. Also try them on salads. 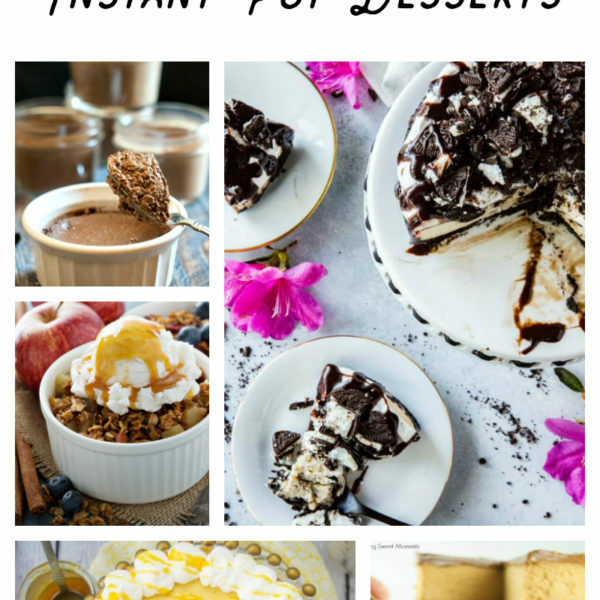 Put all ingredients except the water into the Instant Pot. 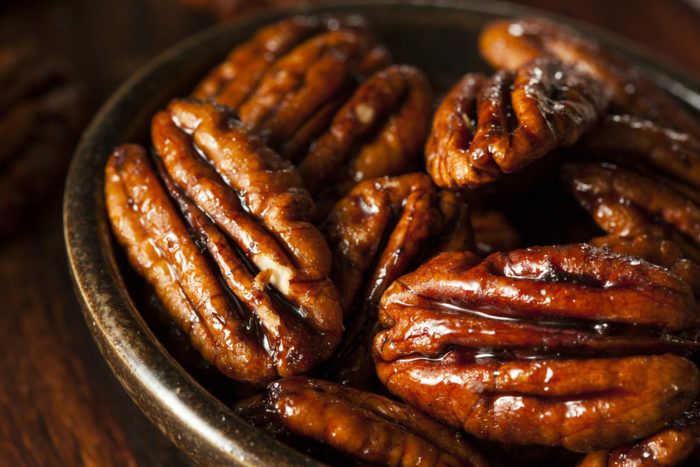 I love pecans, bookmarking this!